Thank you for this inspiration! You have sparkled my day! 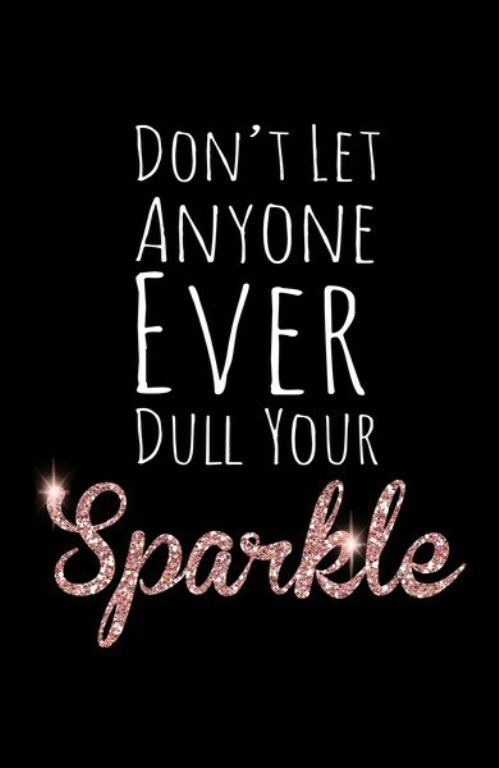 Never ever let anyone dull your sparkle. Thank you.